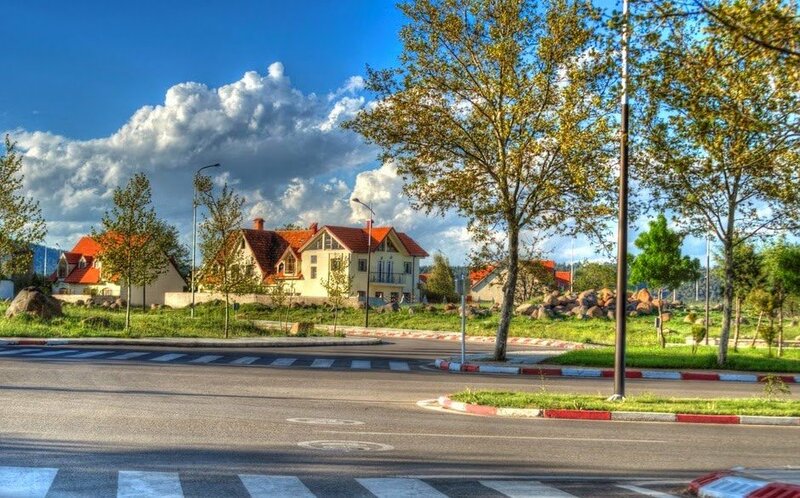 Shai Bar Ilan invites you to enter a world of mystery. Morocco is an initiation into the magic of the Islamic, Arabic, African world of medinas, minarets, desert and mountain, and yet retains a European patina. 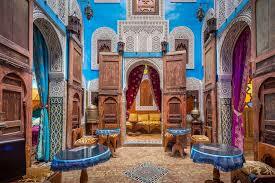 Imbibe the spirit of Morocco; wander the streets of the great cities. 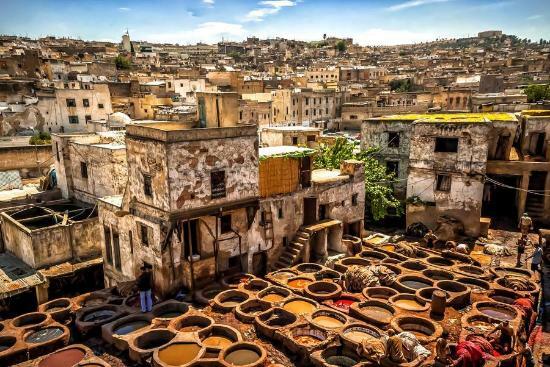 Fez is a stunning array of medieval buildings; the world-famous souk of Marrakech sells a bewildering array of goods; Casablanca, is a thriving commercial center, and Rabat reflects its modern French origins. 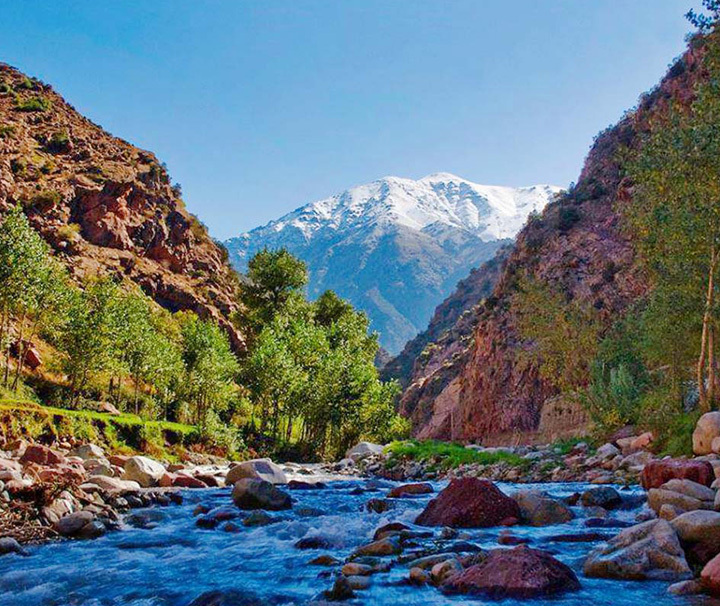 The snow-capped Atlas Mountains lie inland. Beyond them are the fringes of the parched Sahara. Whether scaling distant ridges, haggling for exotic artifacts, gazing at ancient wonders or marveling at the pink of a desert dawn, in Morocco, you will be mesmerized. lively Jewish center until its Jewish inhabitants made aliyah with the founding of the State of Israel. We’ll tour the many sites that adorned the city in the times of Sultan Ismail, including the famous Mansur Gate. After our visit we will continue Fes for overnight. we’ll learn about this unique local craft. The city’s ramparts surround a maze of winding alleys and a bustling market divided according the guilds of its artisans. together. Follow the old caravan trail south. 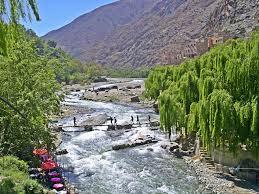 Stop for lunch in Midelt, a market town set in the high plains between the Middle and High Atlas mountain ranges. Continue along the palm-fringed Ziz Valley, famous for date cultivation, to the Tafilalt oasis on the edge of the Sahara Desert. 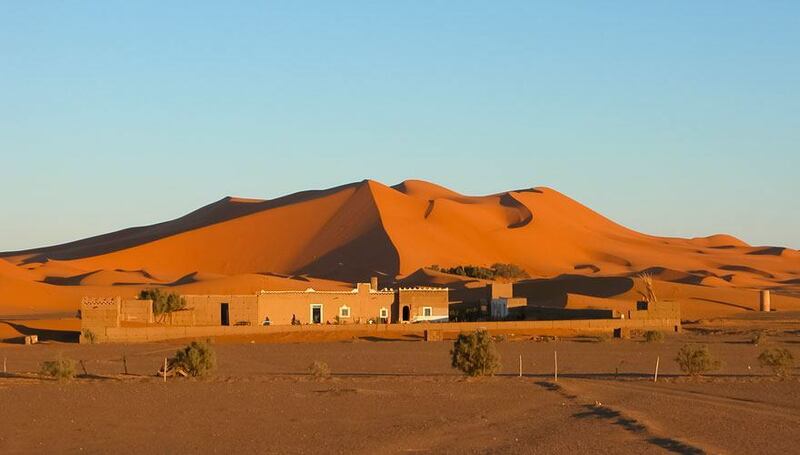 Your day ends in Erfoud, where beautiful views across the shimmering Sahara have made this a popular location with filmmakers. often used as backgrounds in the production of Hollywood movies. 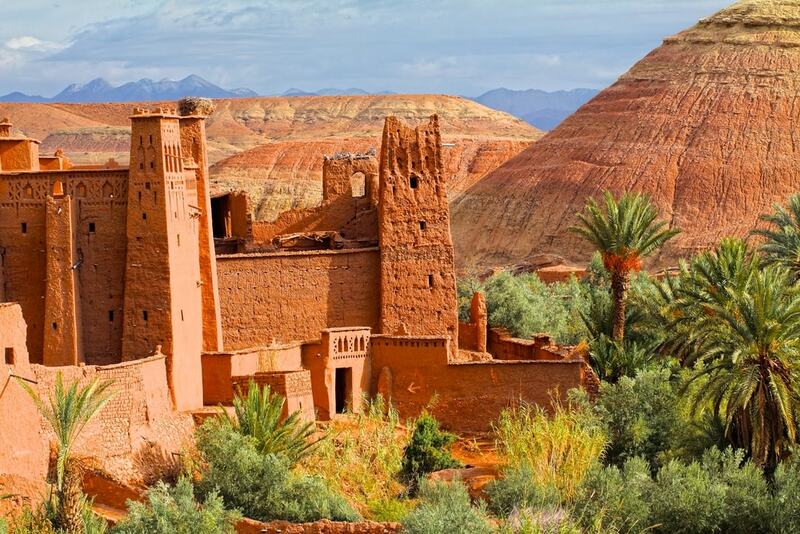 the Tizi-n-Tichka Pass to Marrakesh - the Red City. Like many other former imperial cities in Morocco, Marrakesh is comprised of an old fortified city, the médina, and an adjacent modern city. Marrakesh is home to Morocco׳s largest traditional market (souk) where you might like to do some shopping. We׳ll arrive to our hotel and preparing for Shabbat. After Shabbat services and lunch we‘ll take a walking tour. In the evening, we׳ll all go out to see Fantasia – a Berber folklore show. mellah. Commemorative plaques indicate the buildings in which synagogues were located. Former inhabitants of Essaouira, most of them Jewish, formed a committee to rehabilitate the town. The Jewish cemetery, just outside the city gates, is extremely well-kept. Two historical synagogues should be renovated soon Slat Rabbi Haim Pinto and Slat Attias. Continue to Safi and visit the Mellah in the Northern part of the medina, the sanctuary of Oulad Ben Zmirou and the Portuguese fortress. costs, which soared to over 800 million USD, would be covered. The mosque’s minaret rises to a height of 200 meters, and its central prayer hall can contain thousands of worshippers. This is a true architectural wonder. We׳ll visit the new and old cities, the colorful bazaars and the promenade along the ocean. 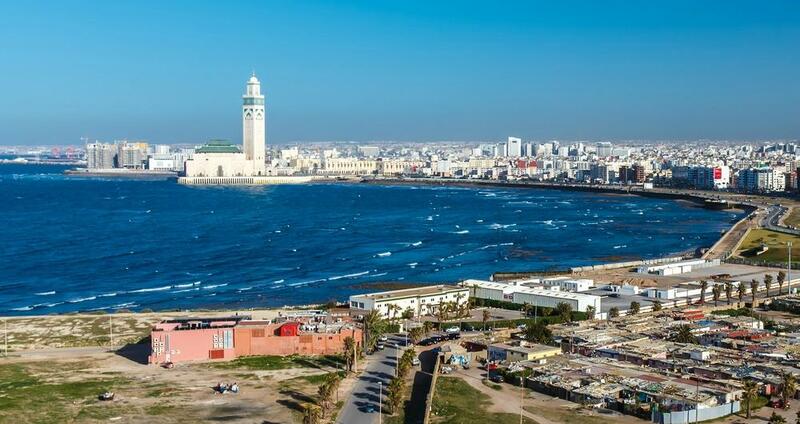 Today we will visit the capital of Rabat, where we׳ll visit the Tour Hassan, the yet to be completed mammoth mosque. Then it׳s off to see the King׳s Palace and the mausoleum of King Hassan V as well as numerous other important sites. After the visit we will drive back to our hotel in Casablanca. After breakfast we׳ll bid a sad farewell to Morocco. Our tour is now over and we take our memories with us as we head to the airport from where we take our flights home. Price for land only: 3,490 USD. Tip for our Tour Guide 5 USD per day per person. A 500 USD Deposit per person must be received at the time of booking in order to confirm your reservation. Payment in full is due 60 days before departure. A minimum number of participants are required to operate tour dates. If a minimum number has not been reached prior to tour departure and the tour is cancelled you will receive a FULL refund. 90 days before departure bookings are refundable less a 100 USD administration fee. 60-90 days prior to departure: 300 USD 100 USD per passenger. 60-30 days prior to departure: 500 USD 100 USD per passenger. 30-14 days prior to departure: 1,000 USD 100 USD per passenger. Less than 30 working days prior to departure: 100% of total - no refund.